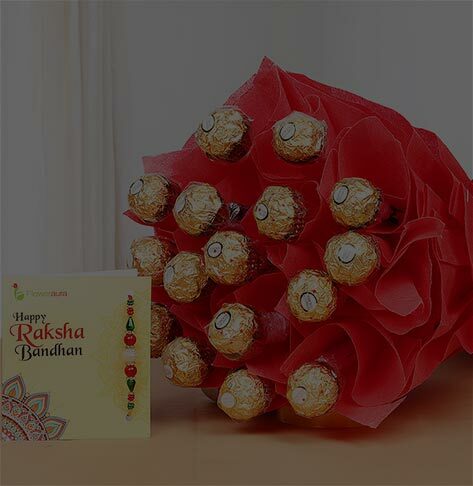 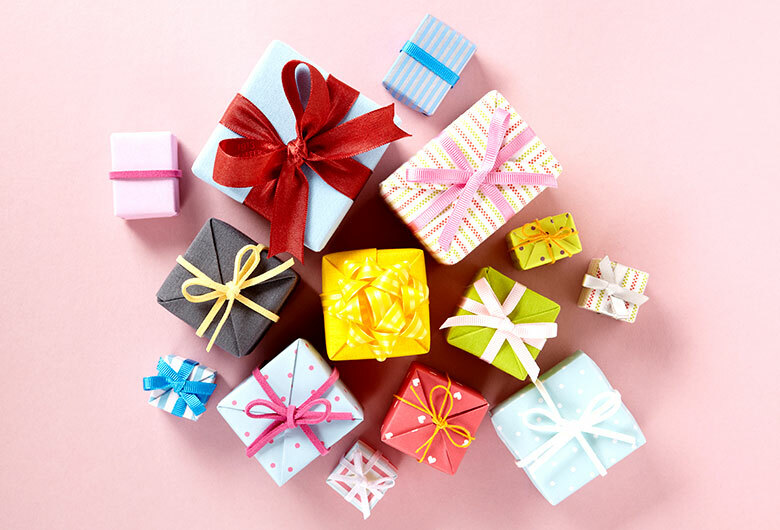 If you are looking for the most unique and enciting rakhi set for your beloved brother, you should definitely opt for this set of two Rakhis. 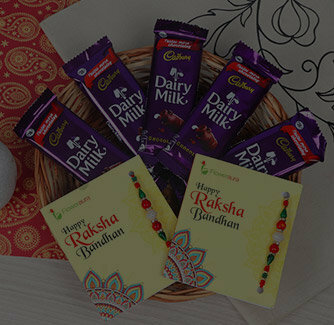 It comes with a very eye-catching Rudraksh Rakhi and a colorful beaded Rakhi. 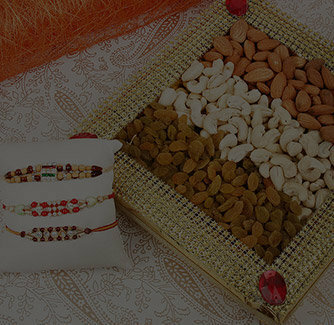 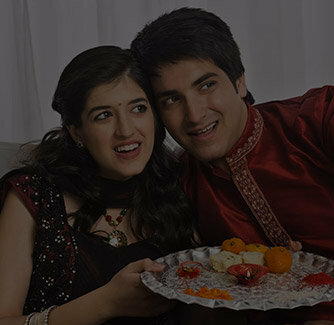 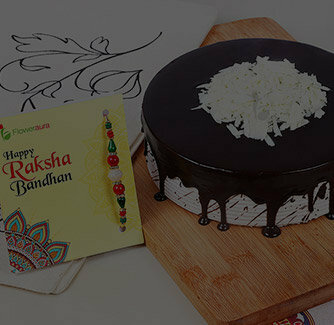 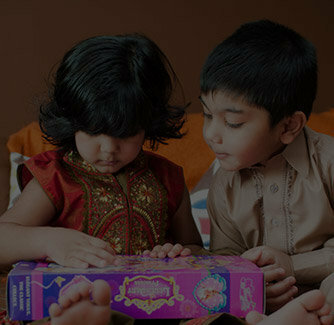 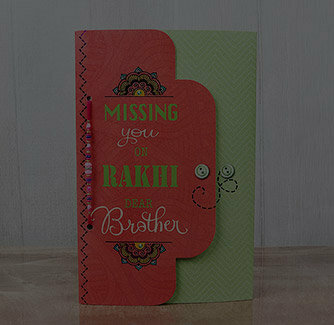 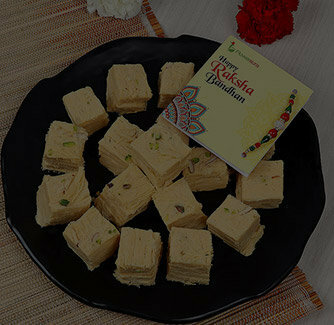 This Rakhi set will surely impress your brothers in a best manner.